Editor’s note: For more coverage on the executive changes at Hibbett, click here to read How Will Another C-Level Departure Impact Hibbett? 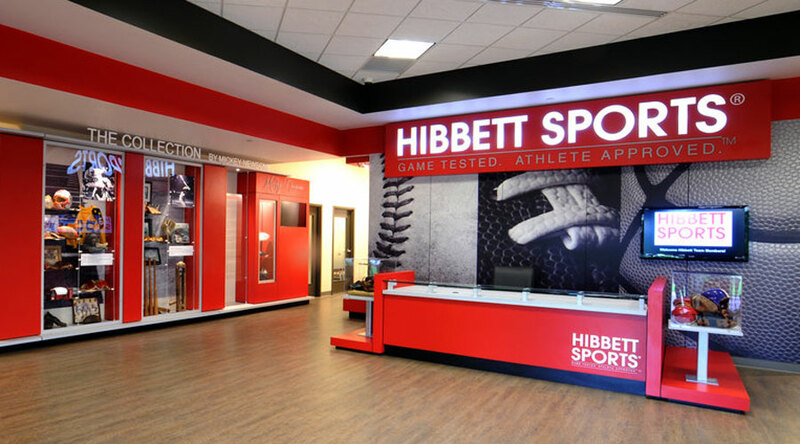 Sporting goods retailer Hibbett Sports Inc. announced Friday that Scott J. Bowman, SVP and CFO, is resigning effective April 26, 2019, to pursue another opportunity.